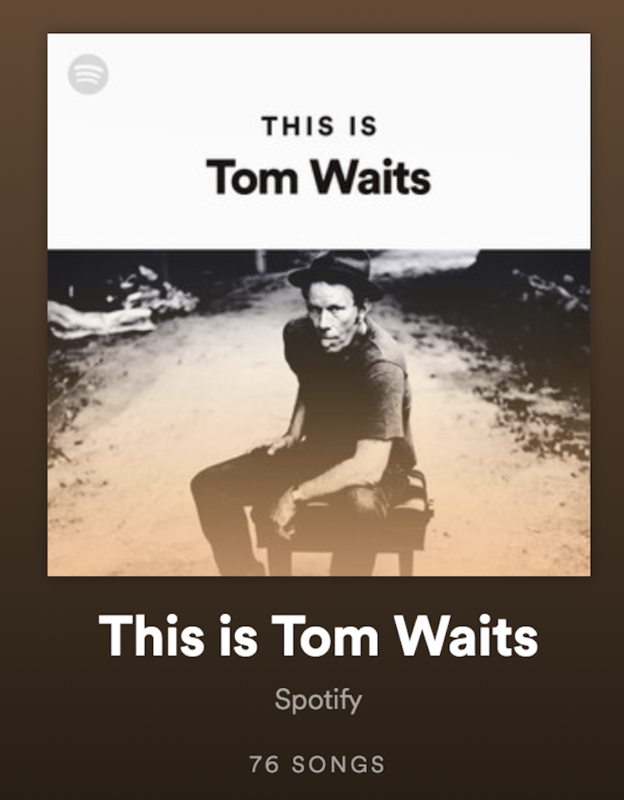 Tom Waits is a brilliant musician known for his unique use of the English language, his roaring gravelly voice and a truly diverse musical style. But with 16 studio albums, three live albums, seven compilation albums, 24 singles and two soundtracks to his name, some may have difficulty in finding a place to start. Luckily, the man himself curated and compiled a 76 song Spotify playlist that offers a terrific cross-section of his most iconic and perhaps, most accessible songs over the course of four hours and 49 minutes. “For I am a Raindog too”. Roll down the windows, turn up the Tom Waits, and go get lost.